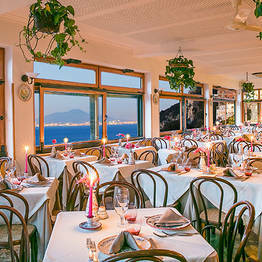 Da Giorgio Capri: 3 reasons to book here | Capri Booking. 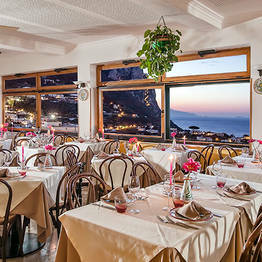 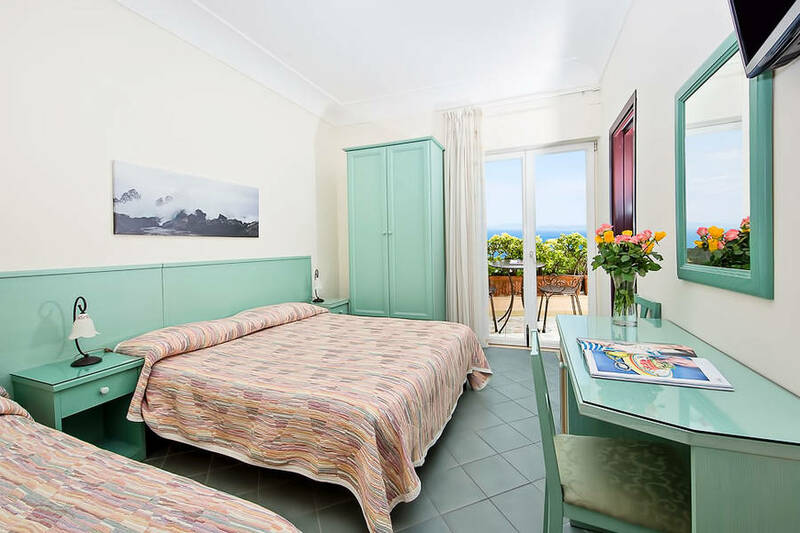 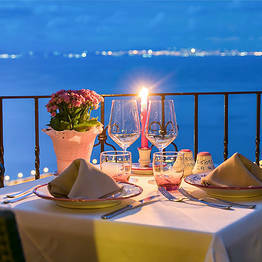 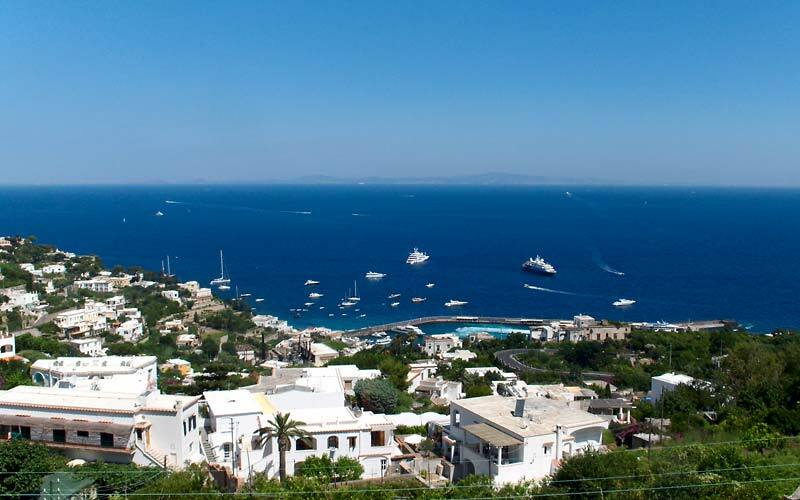 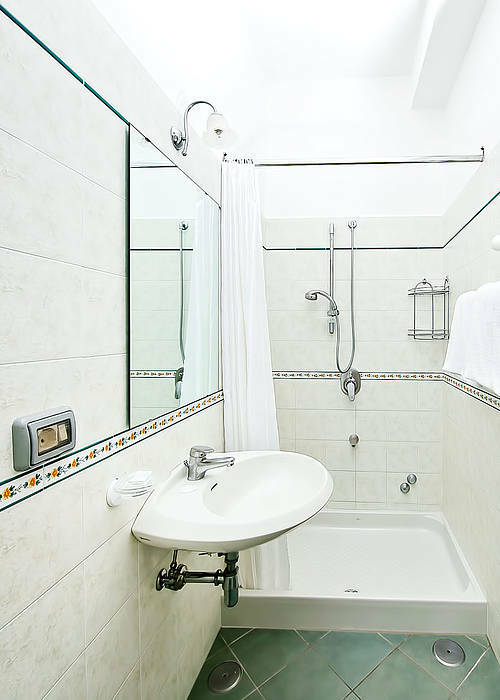 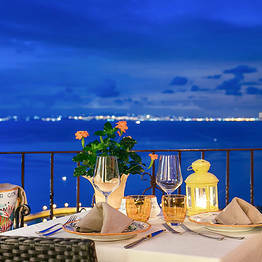 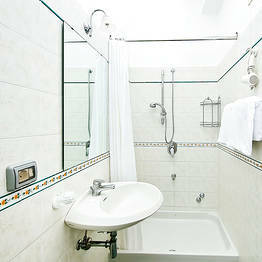 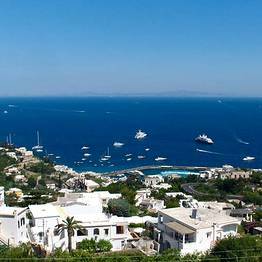 Looking for a welcoming, comfortable and economic hotel in Capri? 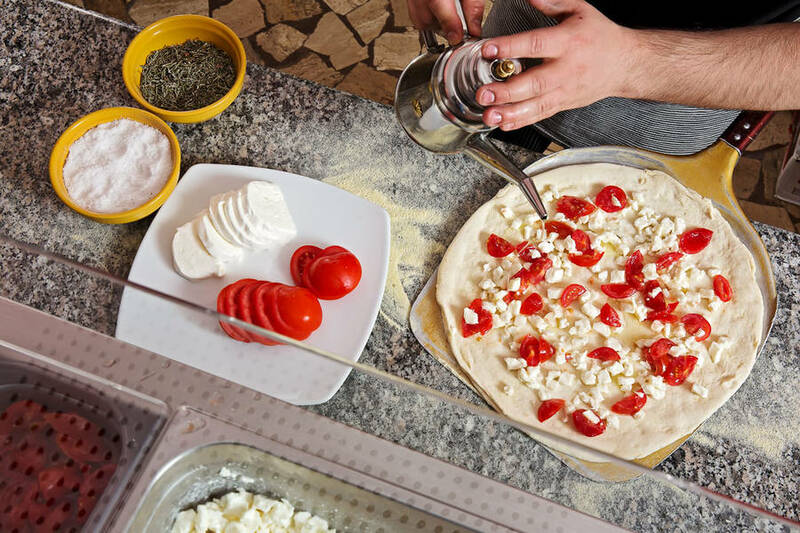 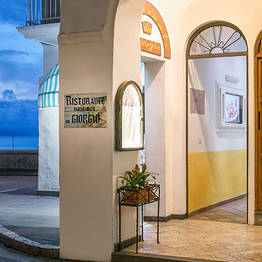 A hotel located just a few steps away from the Piazzetta and with a restaurant famous for its irresistible island cuisine? 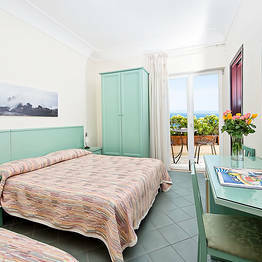 There's only one hotel which matches the description and that's Da Giorgio. 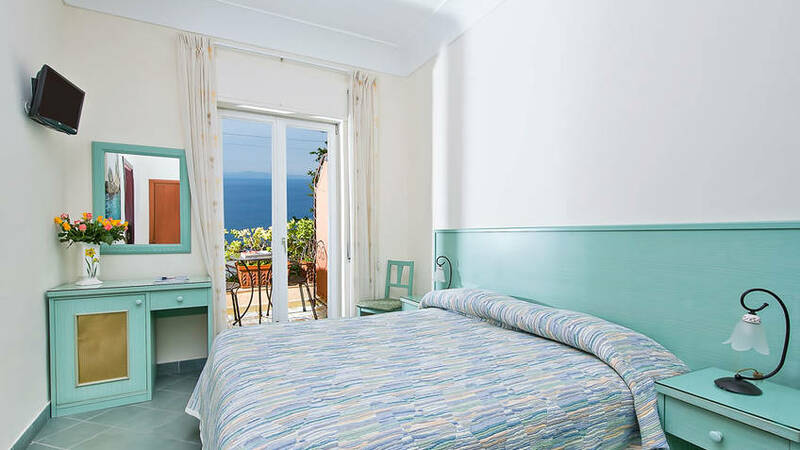 Hotel Da Giorgio's bedrooms are simply furnished in typical island style. 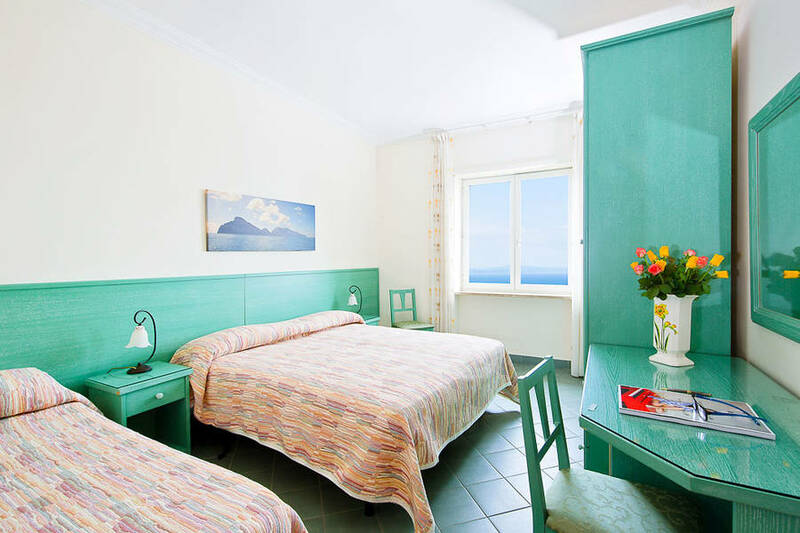 For a burst of Mediterranean color, just look out of the window! 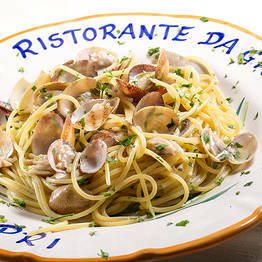 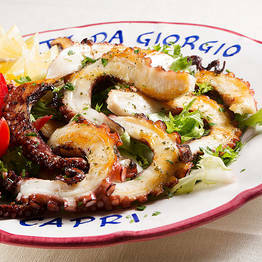 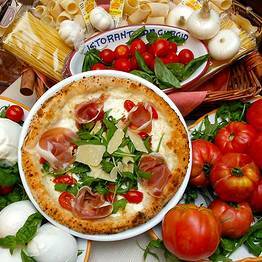 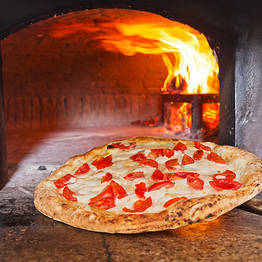 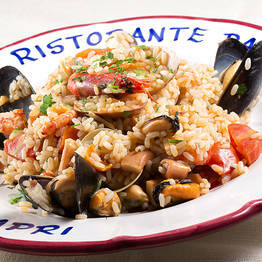 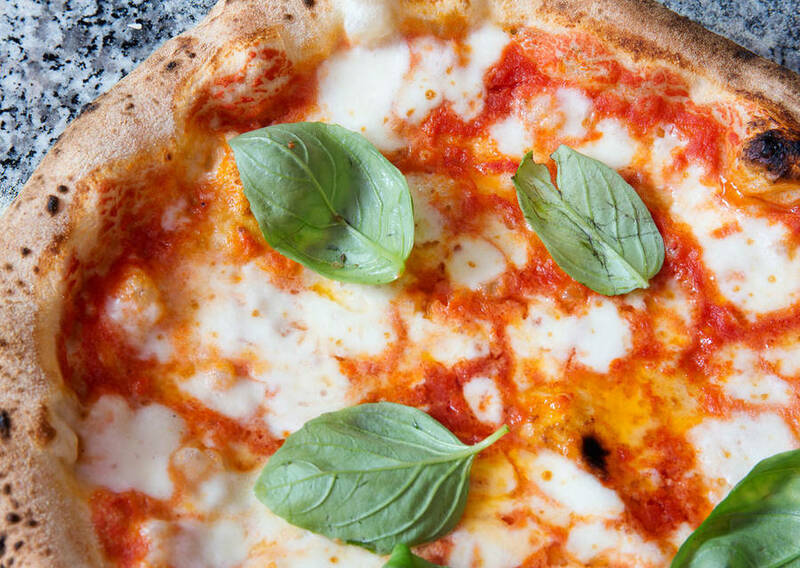 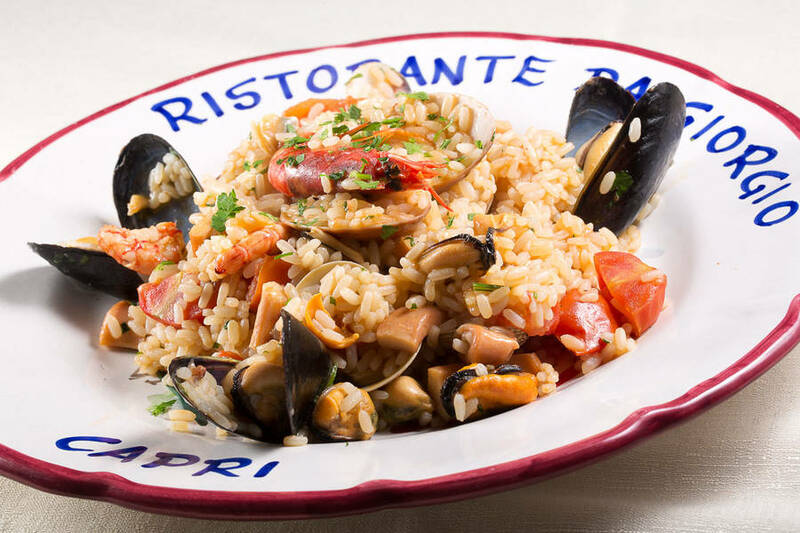 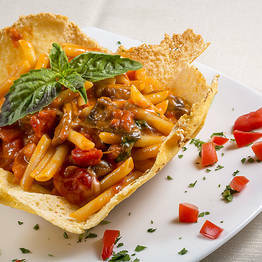 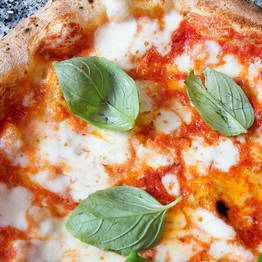 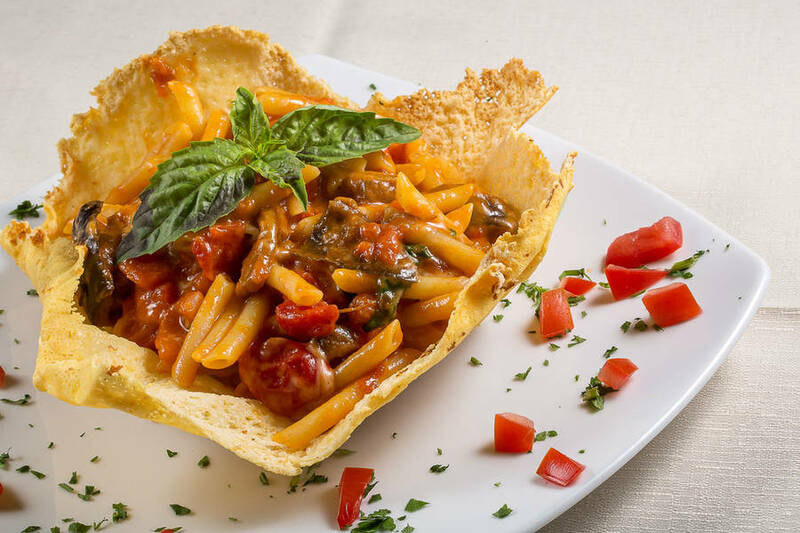 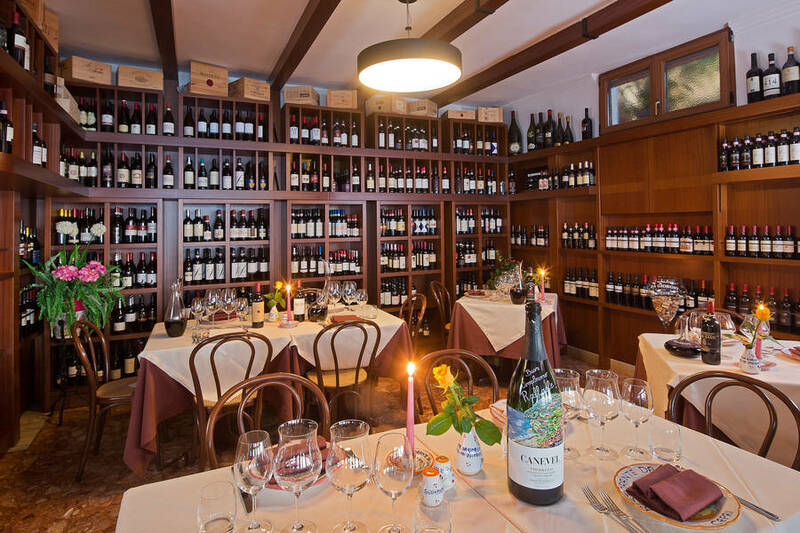 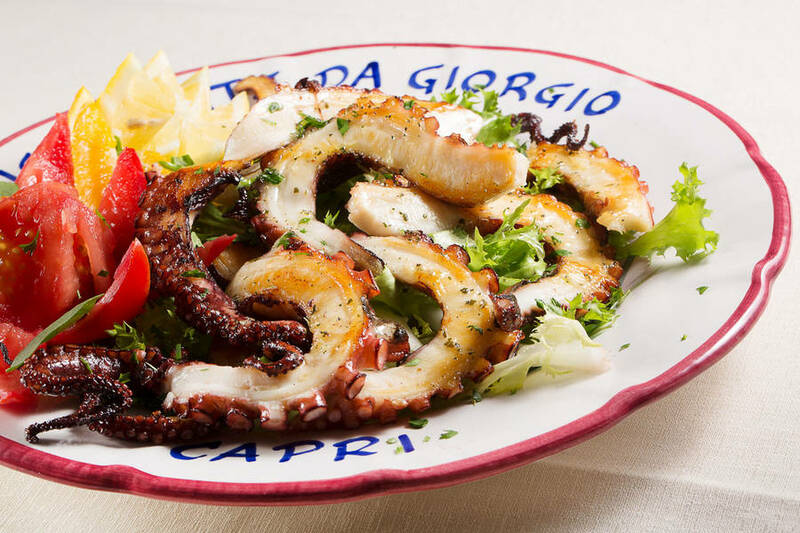 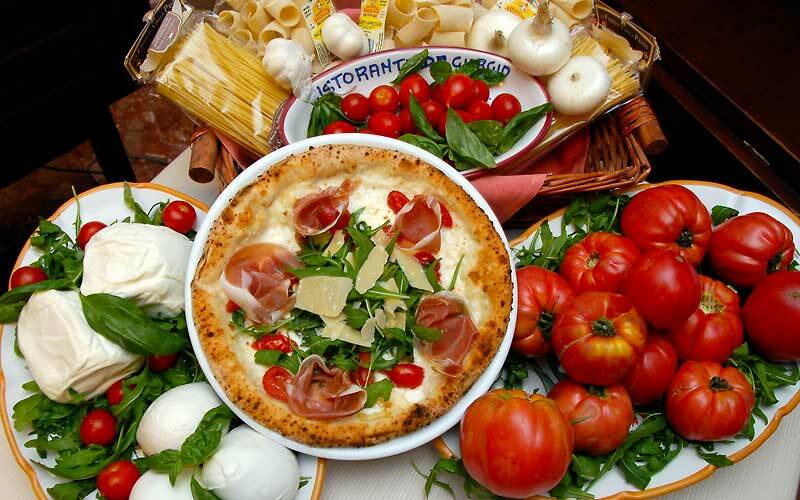 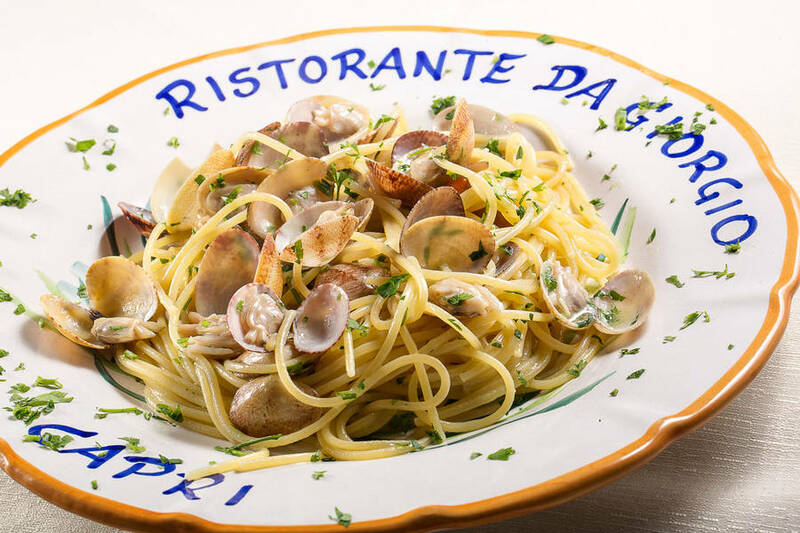 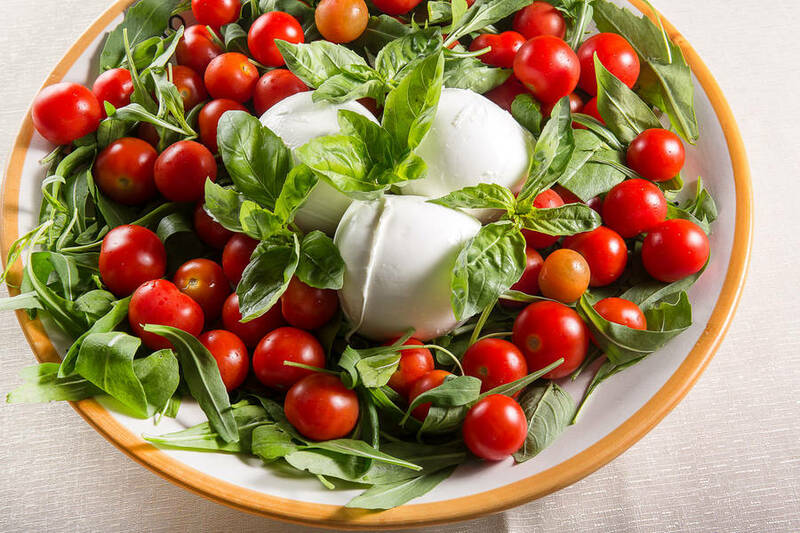 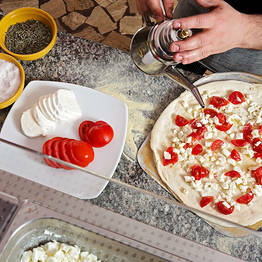 You'll have a hard time trying to find an islander who hasn't heard of Ristorante Da Giorgio. 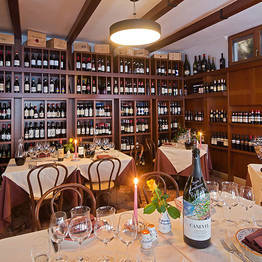 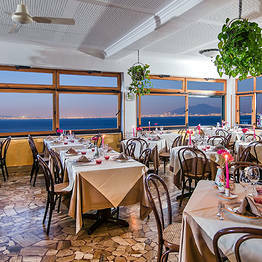 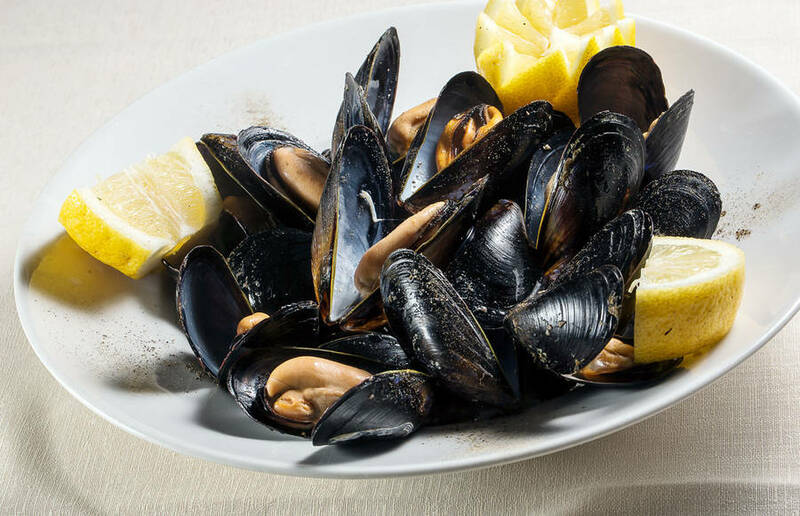 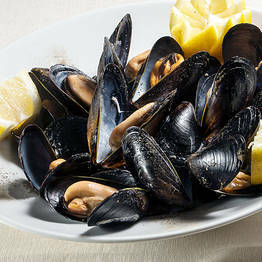 The restaurant has been serving exquisite sea food and fish dishes to tourists and locals alike for more than 60 years. 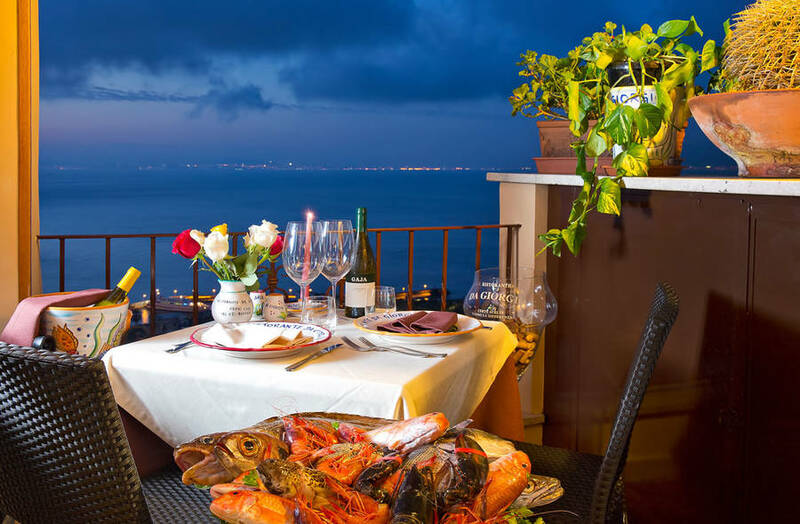 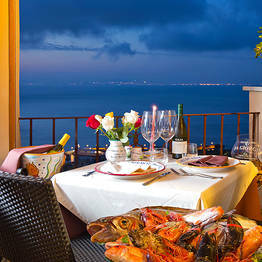 Spectacular views, fabulous food and surprisingly affordable prices... need another reason to choose Hotel Da Giorgio? 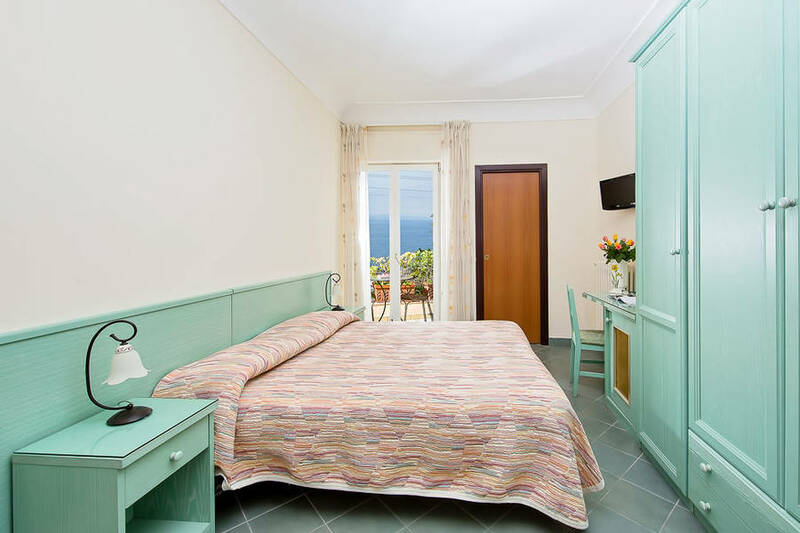 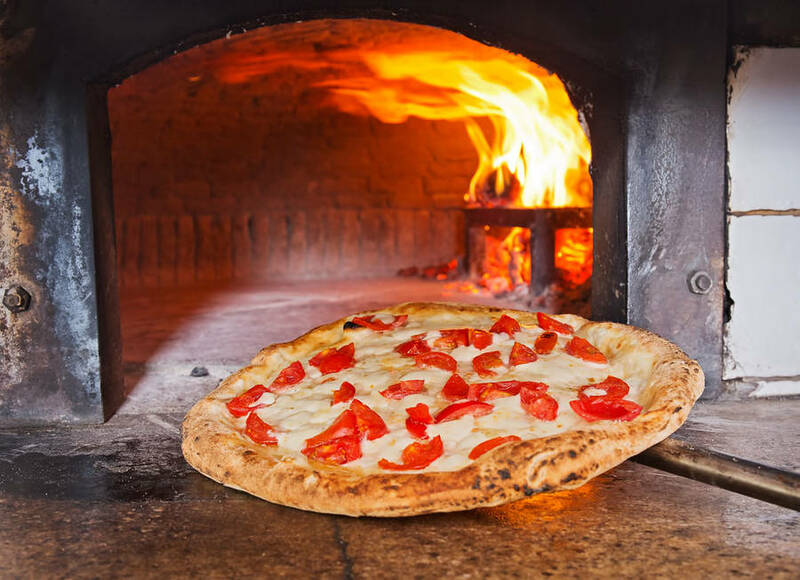 Add the vicinity to the Piazzetta and you can see why this little hotel is such a sought-after place to stay.